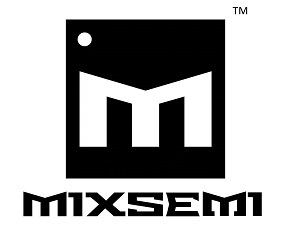 MixSemi Limited is a Hong Kong-based semiconductor startup in the mixed-signal space founded in February 2013. MixSemi is focused on producing standalone Delta-Sigma analog-to-digital converters (ADCs). Delta-Sigma ADCs have a wide variety of practical applications including digital communications, medical imaging, radar systems, scientific instruments, audio, oil and gas exploration, and automated test equipment.